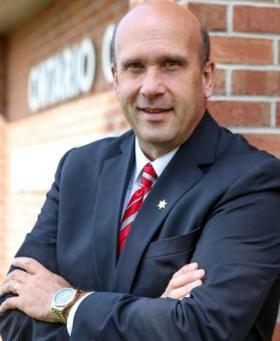 Ontario County will have a new sheriff next year. That was guaranteed when longtime Sheriff Phil Povero announced he would be retiring. And in Tuesday's election, Democrat Kevin Henderson of Canandaigua won the race against Silvio Palermo of Victor. Henderson says he had a prepared speech, but he tossed it away when he took the stage at the Canandaigua Country Club and spoke from his heart. The sheriff's office says deputies responded to 196 narcotics-related calls last year. Henderson has a 34 year career in the Ontario County Sheriff's office. Palermo has had a 20 year career in law enforcement, most recently with Gates Police.